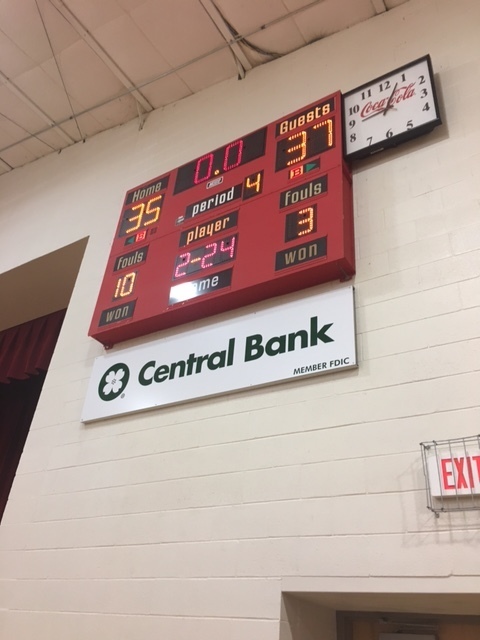 Clever boys claimed top honors at this year's SWCL Junior High Tournament held in Kirbyville. The Bluejays defeated Sparta, second seeded Billings, and top-ranked Spokane on their way to the championship. The team, coached by Clark Satterlee and Jeremy Dresslaer, finished the season 14-2.